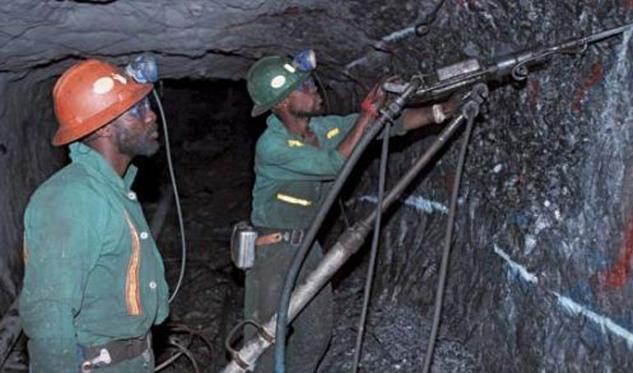 The suit will be a litmus test for the government as it seeks to streamline the mining sector. The suit was filed in June by Bay View Group and the Spalena Company at the International Centre for Settlement of Investment Disputes (ICSID), which is funded by the World Bank. According to ICSID secretary-general Meg Kinnear, the dispute concerns a mining agreement over a field in Bisesero signed under a bilateral investment treaty between Rwanda and the United States in 2008. The contested field is over 15,000 hectares and is divided into four blocks rich in cassiterite, niobo-tantalite, wolfram and gold. The government declined to provide details about its decision to cancel the concession agreement with the Americans, but confirmed that it was aware of the development. The claimants are represented by Boston firm Duane Morris, but neither a tribunal nor dates for the hearing have been formed. The concession licence with Bay View Group was cancelled in 2016 after a longstanding feud with the government over the size of investment the company had made since 2008, as well as over environmental concerns. At the time, the government was restructuring its mining sector. The exercise led to the cancellation of nine mineral exploration and exploitation concessions on the grounds that the investors breached their agreements. Former state minister of mines Evode Imena accused Bayview Group of failing to meet its contractual obligations and its concession was awarded to Tri Metals Mining — an Oman-based company — in a deal worth $39 million. Rwanda generated $373 million in mineral revenues in 2017, exceeding its target by 55 per cent. Other East African countries that have been sued at the ICSID include Kenya. The country faces a suit filed in 2015 by Canadian firm Cortec Mining seeking over $2 million in damages for termination of its mining concession. The case is pending after both parties submitted a post-hearing brief in April. Uganda was sued by Tullow Uganda, after its oil exploration licence was cancelled in 2012. The case was suspended until September, when it is expected that both parties will reach an amicable agreement. Tanzania was taken to court by Swedish firm Ecodevelopment last year over cancellation of an agribusiness project.